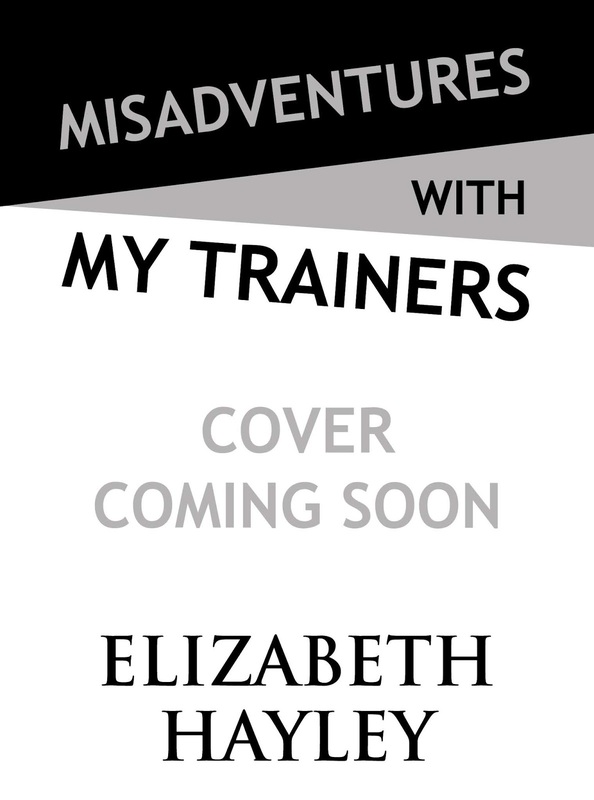 New Misadventures stories are coming! 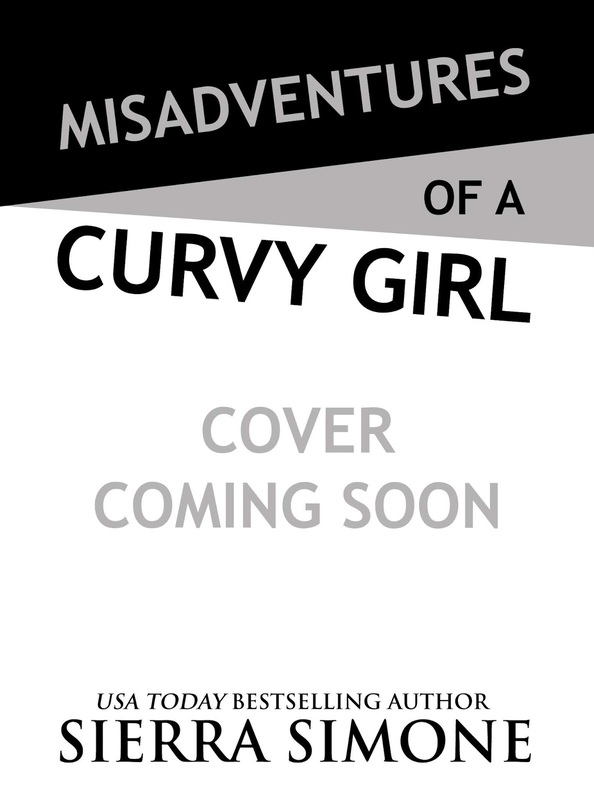 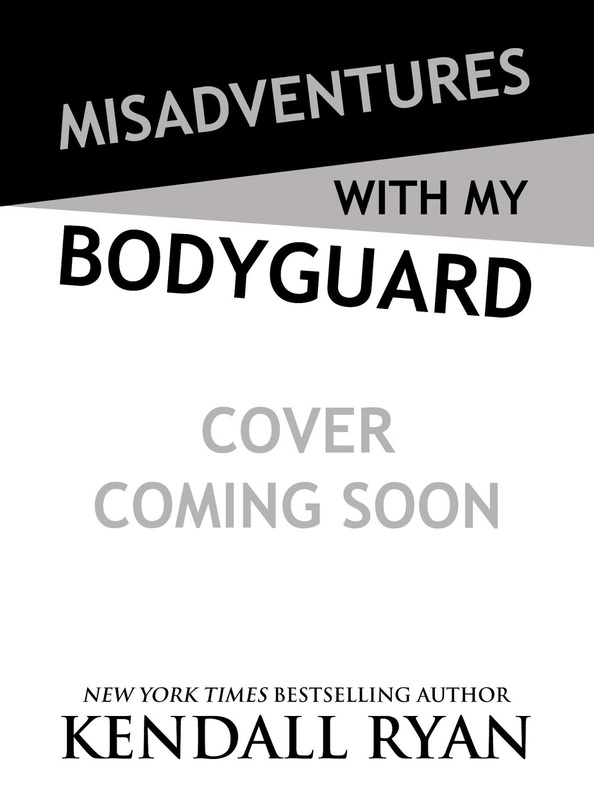 Waterhouse Press is excited to announce a new wave of Misadventures, which will release February 2019. 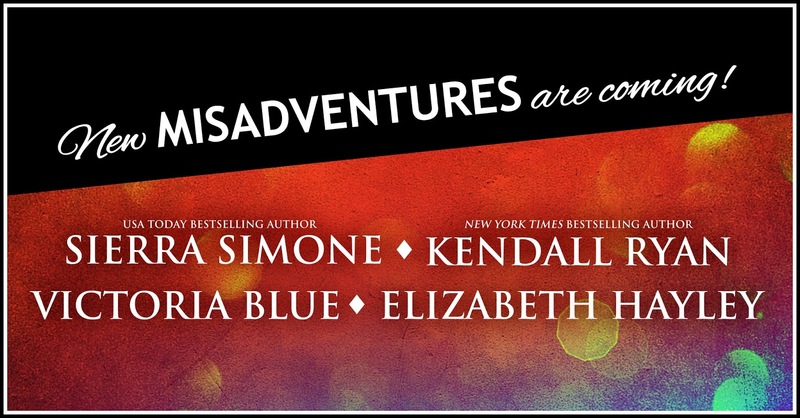 Among them will be steamy, standalone stories by USA Today bestselling author Sierra Simone, New York Times bestselling author Kendall Ryan, co-author of the Secrets of Stone Series, Victoria Blue, and the writing duo Elizabeth Haley, authors of Misadventures with My Roommate. 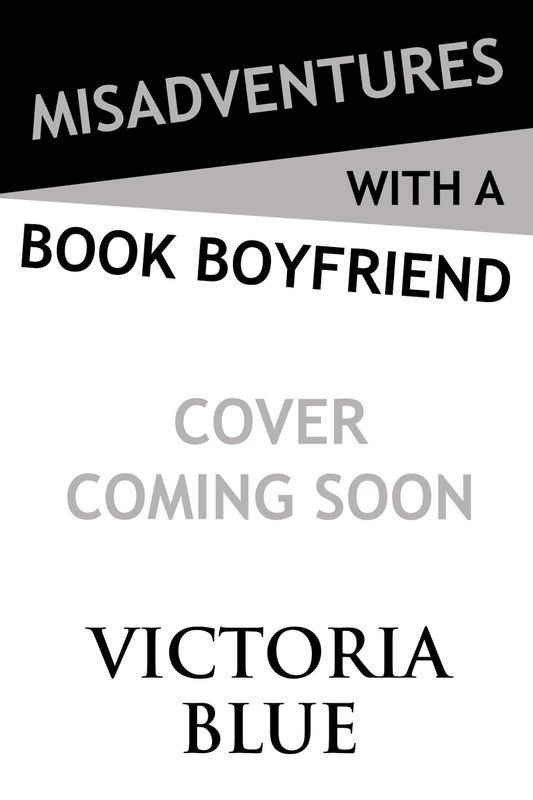 NextHappy Cover Reveal for Finding His Mark by Brittney Sahin!